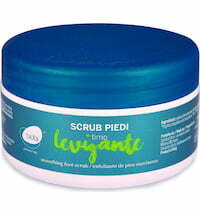 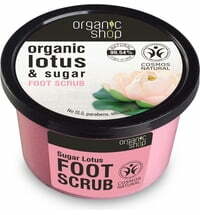 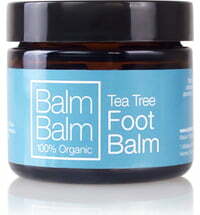 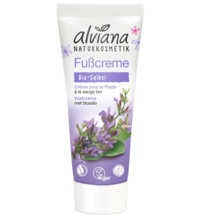 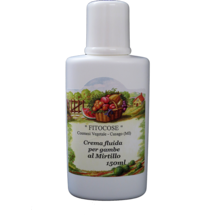 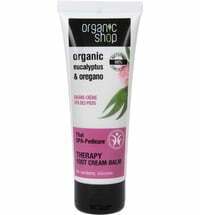 The hydrating foot cream contains shea butter, almond oil and urea that smooth the skin. 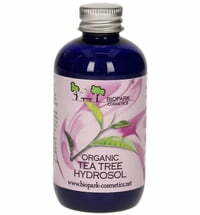 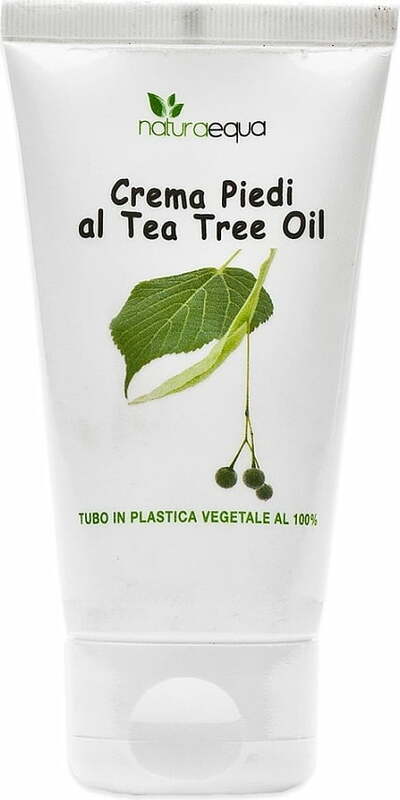 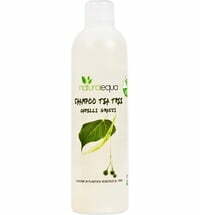 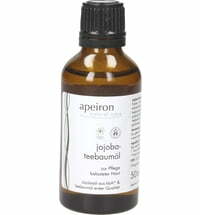 Tea tree and Ligurian lavender work in synergy to purify, tone and refresh the skin. 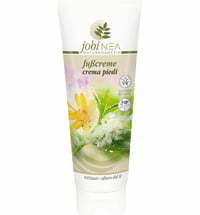 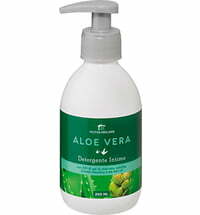 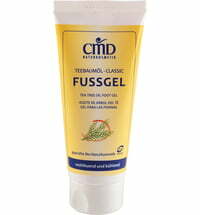 Apply to clean feel and massage until fully absorbed.